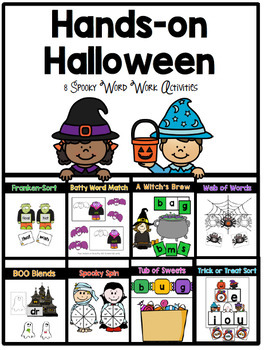 This mini-pack of activities is perfect for the weeks around Halloween. There are 8 word building activities to use in small groups or for literacy centers. These activities focus on short vowels. 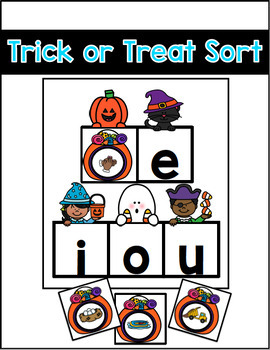 There is less variety in this pack than in my others, because it specifically focuses on building and reading words with short vowels with a Halloween twist. Some centers are editable so you can match it to what you are working on. Download the preview to have a better look!